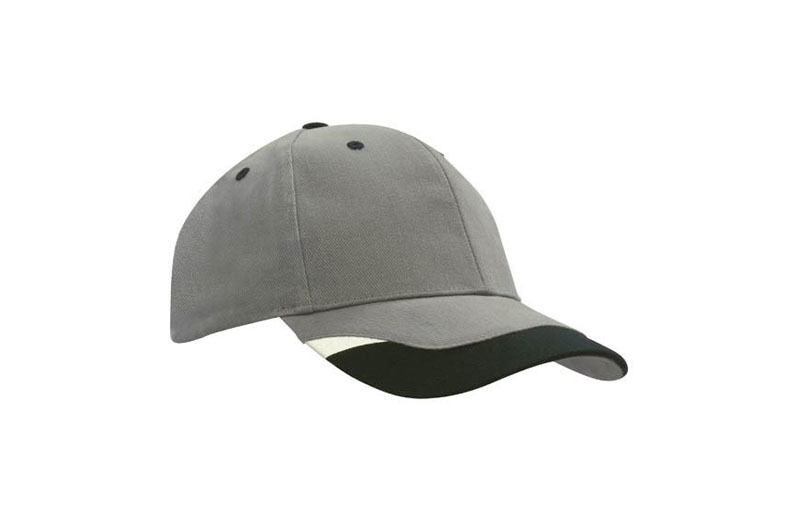 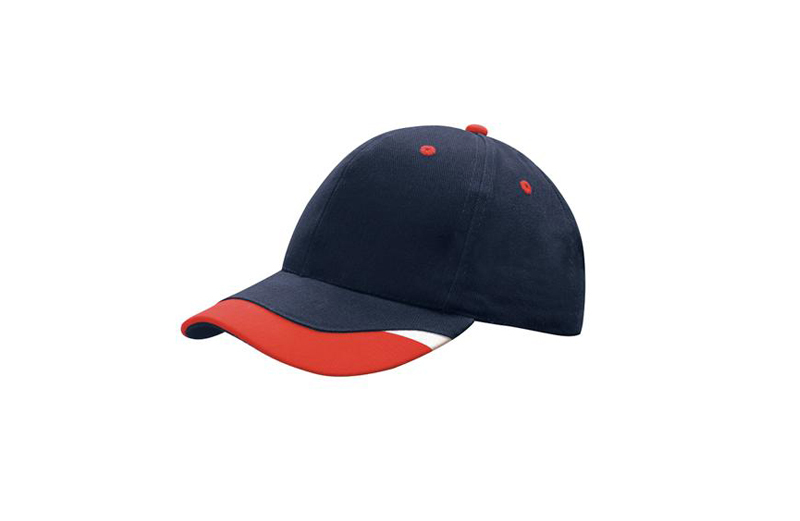 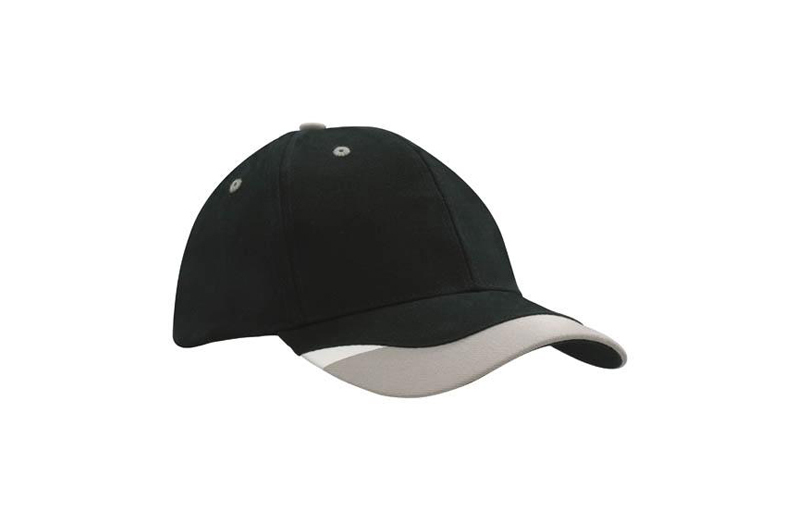 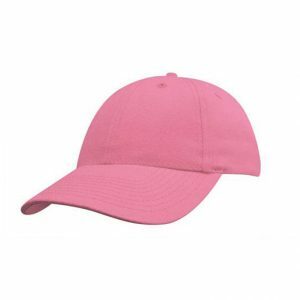 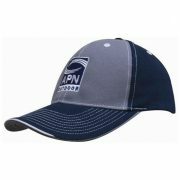 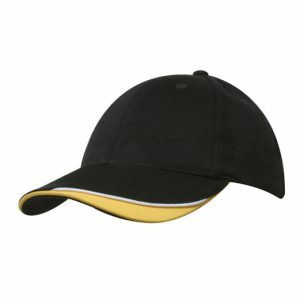 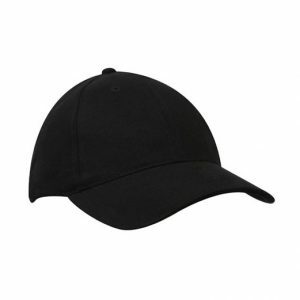 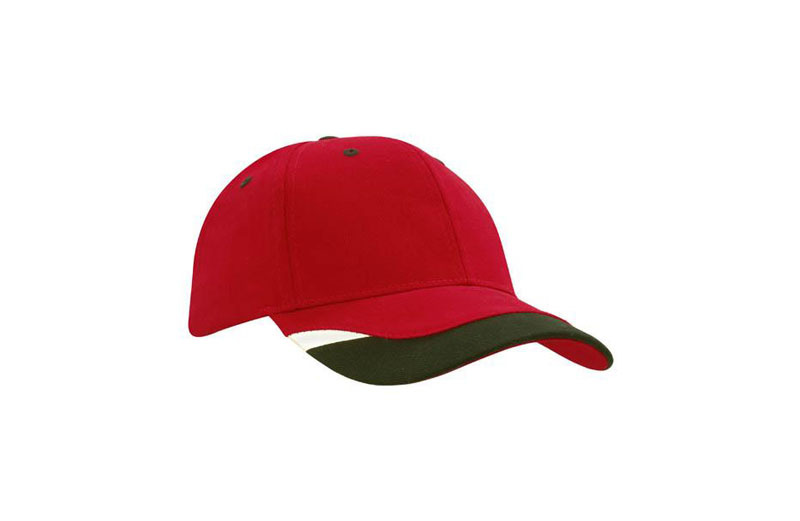 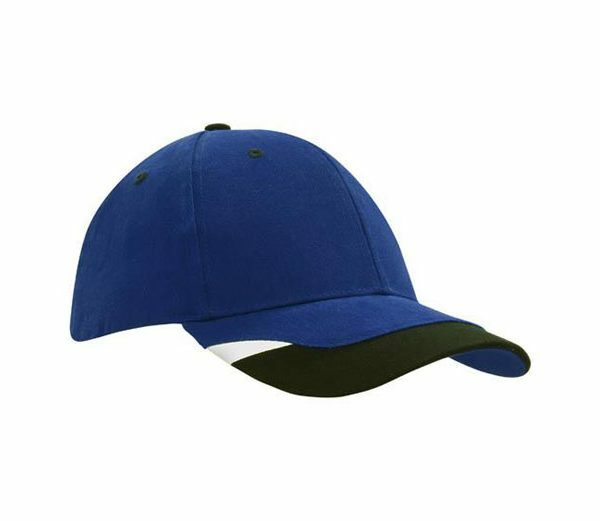 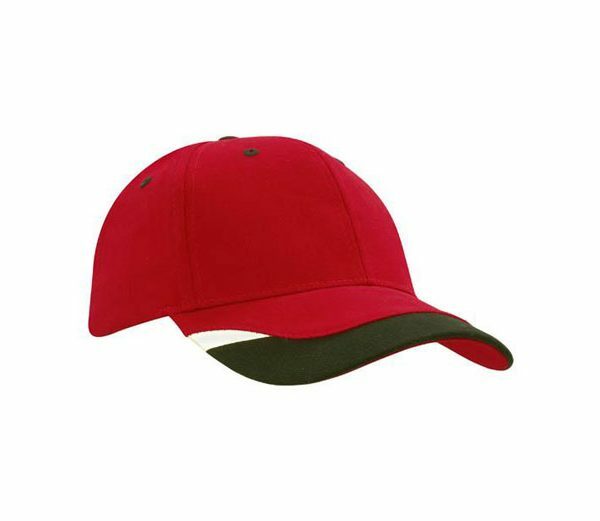 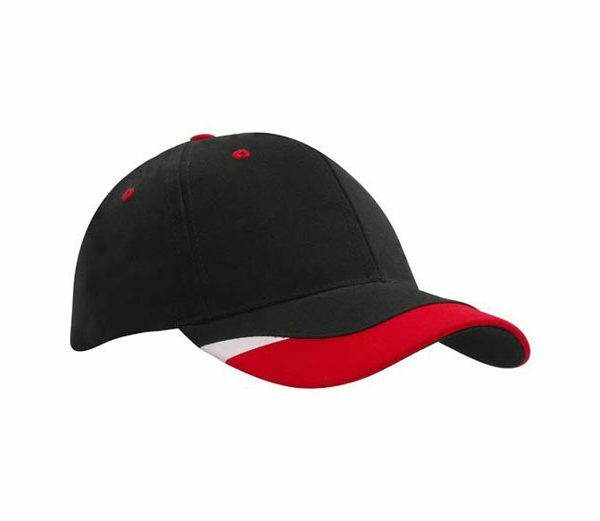 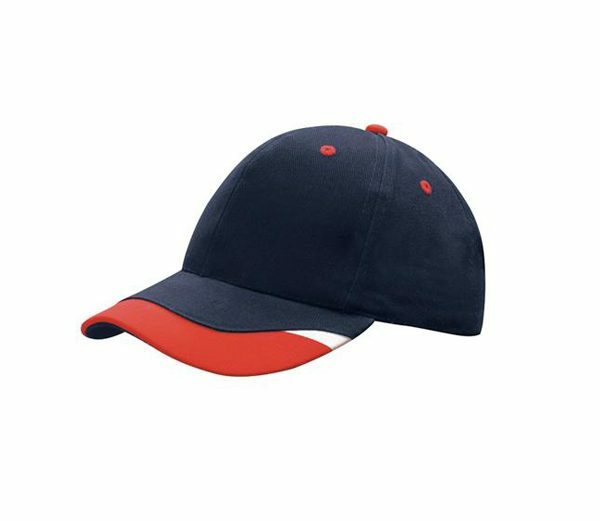 Embroidered Cap 4125: A smart baseball cap with a 2 tone split colour peak makes this a great looking cap. 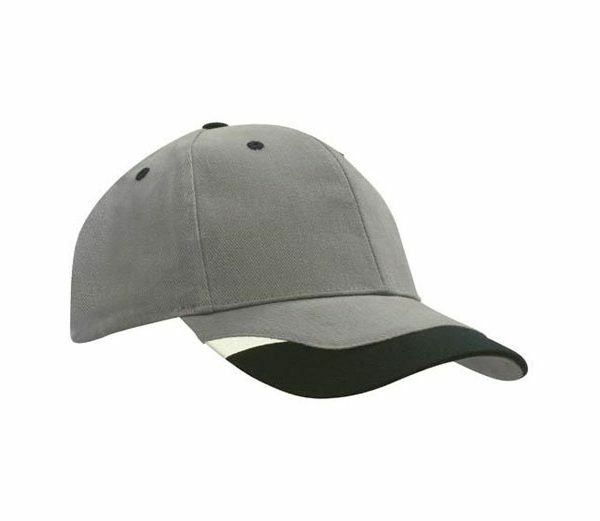 Made from a Brushed Heavy Cotton. 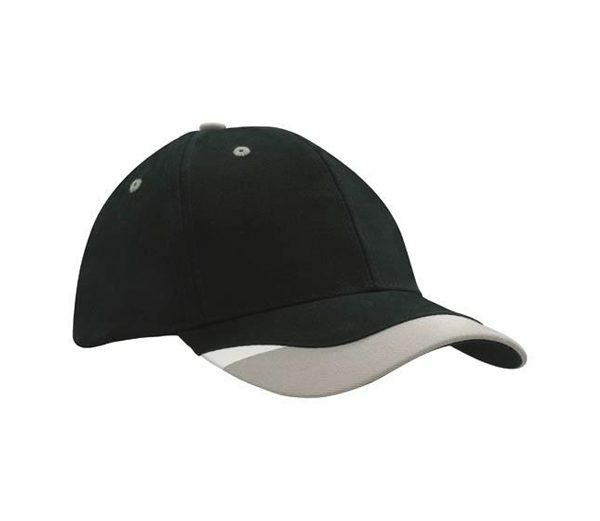 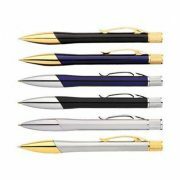 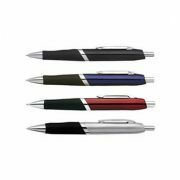 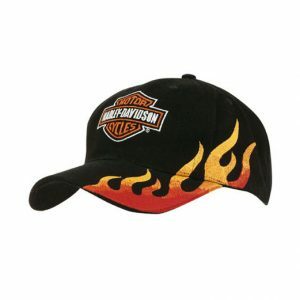 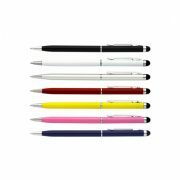 These make a great smart looking promotional cap when your logo is added.